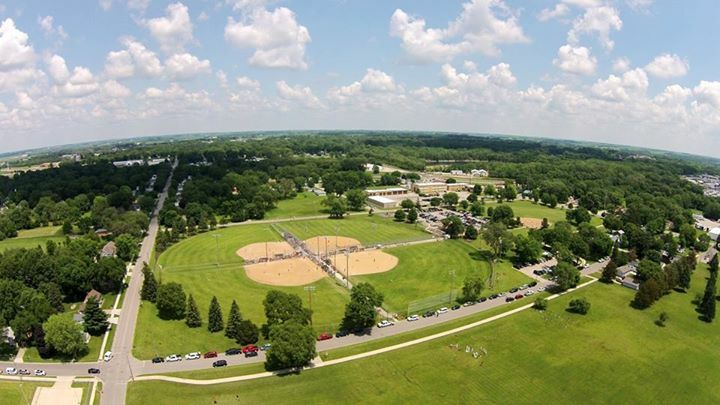 The Waterloo Softball Association (WSA) has a 40-year history of providing an attractive softball/baseball environment for youth and adult leagues at the Hoing-Rice complex, located at the corner of Burton Avenue and Josephine Street in Waterloo. During the season, WSA plays host to 120 adult and youth recreational and competitive softball teams 5 nights a week from April through September. WSA partners with the City of Waterloo Leisure Services Commission by leasing the Hoing-Rice 5-diamond complex. This arrangement fulfills their shared missions of providing an atmosphere where physical health, good sportsmanship and pride intersect. The tournament field often brings in 10 – 30 teams per weekend, boosting hotel occupancy, filling restaurants, and providing a safe and healthy family activity. The Association is governed by a 12 member volunteer board of directors that oversees operations, including event organizing, marketing, fundraising, grounds keeping and concessions. WSA employs 15-20 part-time and seasonal workers during the season, in addition to a host of member volunteers that assist during special events and tournament play. Waterloo Police officers Mike Hoing and Wayne Rice are the namesake for the Hoing-Rice facility. In July 1981, Officers Hoing and Rice were shot and killed after responding to a noise complaint for the second time in one night. As Officer Hoing called for backup the suspect struck Officer Rice on the head and gained control of his service weapon. The suspect then shot Officer Rice once. Officer Hoing was able to return fire but was struck four times. Officer Rice succumbed to his injuries at the scene and Officer Hoing succumbed to injuries the following day at a local hospital. Two days after the murders Deputy William Mullikin, of the Black Hack County Sheriff’s Department, was killed in an automobile accident while responding to a reported sighting of the suspect. The suspect was apprehended and sentenced to two life terms in prison with no chance for parole. Both were softball advocates – this complex bares their name for a sport that both officers loved. Reseal and repair parking lot. Total cost estimate is $400,000 and will be completed in phases as time and dollars allow, with priority for completion of the Peace Officer Pavilion.